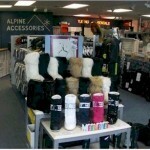 Ski and Snowboard shop Alpine Accessories has Grand Re-Opening after doubling size of store this past summer. 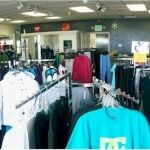 Ski Shop Remodel is Done! 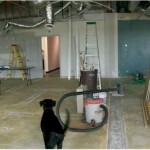 Alpine Accessories Ski and Snowboard Shop’s expansion and remodeling work is finally done. The carpet was put in by Carpet One. 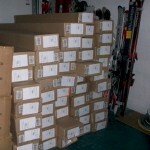 Now that the carpet is in the racks can be brought back out and skis, snowboards, and ski apparel and snowboard apparel can be brought out. 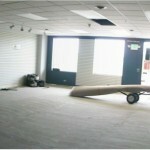 Ski Shop Expansion | The Ceiling is Going Up!